Portland/Metro - Willamette River sturgeon fishing tops the list as the most viable fishery in the metro area right now. Catch and release prospects will remain good well into November, with many anglers easily taking double-digit counts using fresh sand shrimp and frozen smelt for bait. 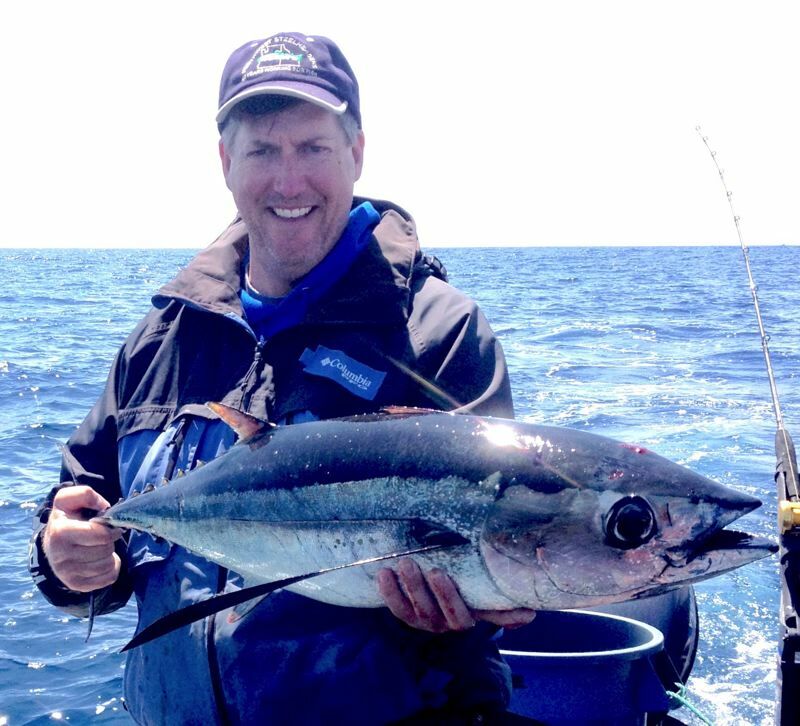 The fishery's success is the reason a consumptive option is not on the table, success rates would have too much horsepower, causing managers to limit opportunity for a short run fishery. Another consumptive fishery is likely next spring for estuary fishers, but managers won't make that decision for several more months. The Sandy and Clackamas has had its run on hatchery coho. Although there will be a rare late returning straggler, the run is albeit over. The Cedar Creek Hatchery on the Sandy processed another 500 - 600 coho on Monday, completing its egg take for the season. Approximately 200,000 fertilized coho eggs are incubating at the hatchery right now, until they hatch out several weeks from now where they'll be pond reared until release in the spring of 2020. The hatcher saw about a 1% return from smolt (juvenile) to adult, standard for most hatcheries these days. The mouth of Cedar Creek will be the obvious place to intercept late returning hatchery coho, using small baits and jigs to entice fish. Another prolonged dry spell is in the forecast so expect water conditions to be low and clear once again. Although most of the upcoming trout plants will be made in the upper Willamette Valley lakes and ponds in the coming weeks, water bodies like Henry Hagg Lake and Canby Pond should carry over ample numbers of trout into the fall months. Fish should be on the bite before temperatures drop too low, making for an ideal fishery for many younger anglers. The Tillamook Report - Although only Tillamook Bay remains open for the targeting and retention of Chinook, action is fair at best. Much of the effort has slowed, and catches remain subdued for a period of time that has historically been productive. Many anglers have given up on fall Chinook, waiting for winter steelhead to arrive, which won't be in fishable numbers for another 6 weeks. 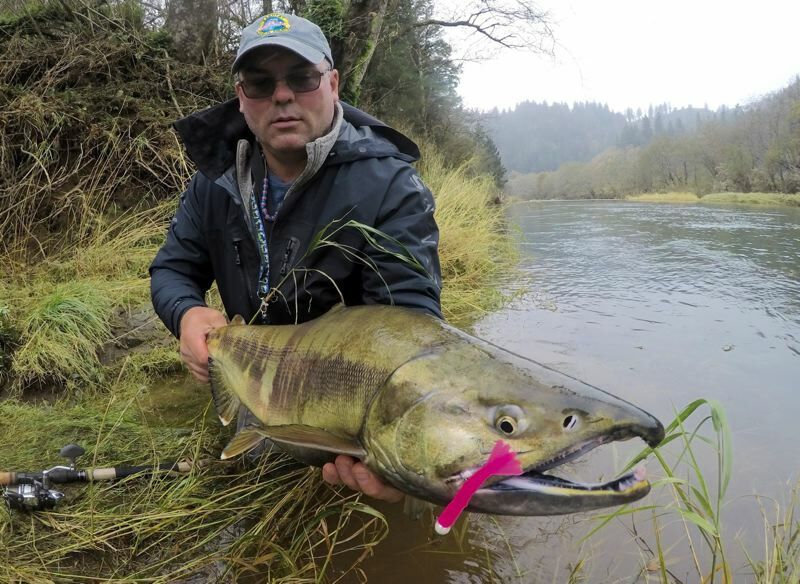 In the meantime, at least until November 15, chum salmon will exercise anglers on the Miami, Kilchis and Wilson Rivers. This too is a great fishery for newcomers and youngsters alike. The BnR scampi tails fished under a bobber can offer great action, catch and release is required. The offshore forecast looks as if bottomfishing will again be on the table. Although most of the charter fleet has hung it up for the season, private boaters can take advantage of good numbers of lingcod and bottomfish both on and offshore. Ocean crabbing remains closed, but bay crabbing in most coastal estuaries is good. Halibut and ocean salmon seasons are closed. Lower Columbia River - Crabbing in the lower Columbia is excellent. A soft incoming tide this weekend should give crabbers an excellent opportunity for easy limits.